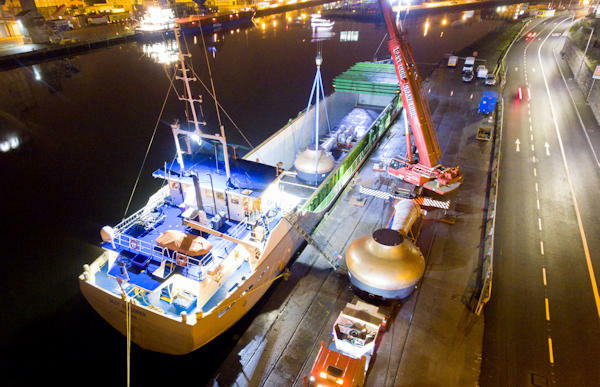 Dublin, January 18th 2017 – Irish Distillers, Ireland’s leading supplier of spirits and wines and producer of the world’s most well-known and successful Irish whiskeys, has today announced plans for a €10.5 million investment at Midleton Distillery, Cork which will see the company increase its single pot still Irish whiskey production capacity by over 30%. 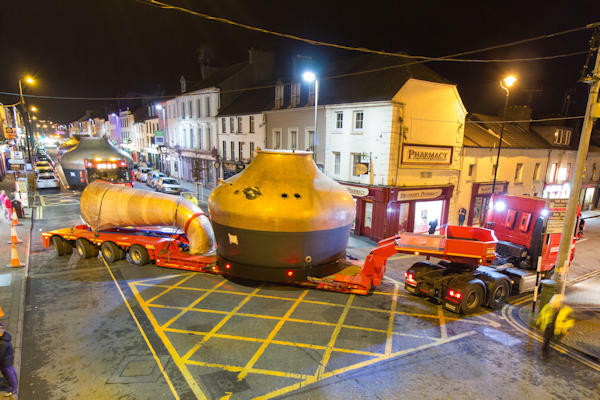 Three new copper pot stills will be installed at Midleton Distillery, ensuring that Irish Distillers continues to lead the global Irish whiskey renaissance and supporting the Irish Whiskey Association’s target of global growth of 300% by 2030. 60 jobs will be supported during the construction phase.